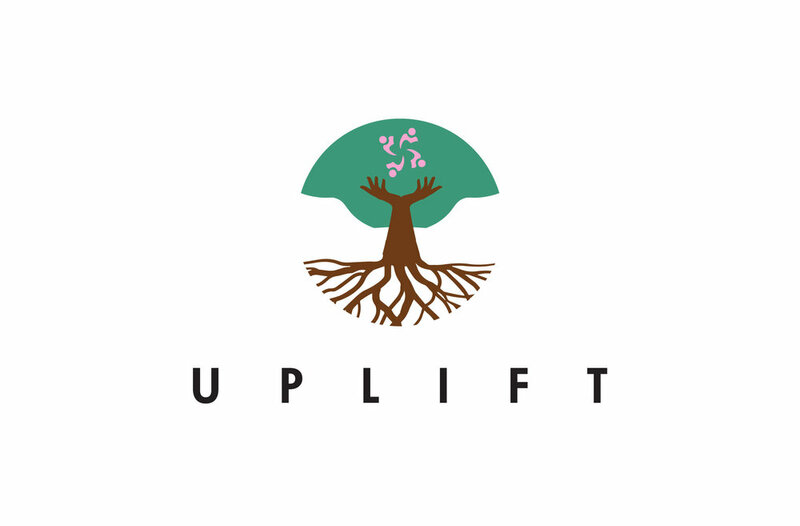 UPLIFT is an Undocumented Asian and Pacific Islander (API) Youth-led organization, based in Los Angeles. We provide a safe and progressive space for API immigrant youth. We raise awareness of various immigrant and civil right issues in the API community, advocate for equality, and uplift the narratives of API undocumented youth in the immigrant rights movement. We build lasting relationships to empower and strengthen the next generation of leaders. "It is our duty to fight for freedom. It is our duty to win. We must love and protect each other. We have nothing to lose but our chains."